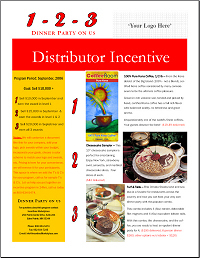 Putting together dealer and distributor incentive programs has never been easier with the help of Incentives Marketplace. 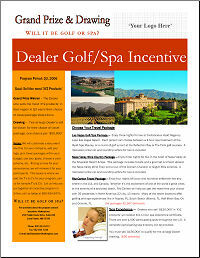 Click on the links below to view our sample Dealer/Distributor incentive programs with pricing. 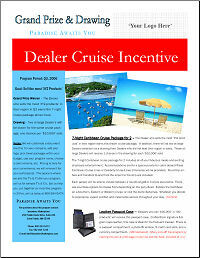 We will customize a document like these for your company and have them professionally printed to help kick-off your program in style and with quality. 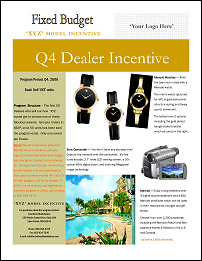 We will add your company logo, pick out incentives within your budget, choose a theme, a color scheme, and help you build a program structure proven to motivate. 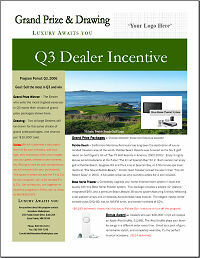 Let us help you put together a Dealer/Distributor incentive program in 24 hours, call us today at 800-934-5474. 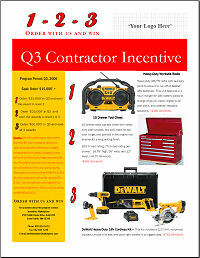 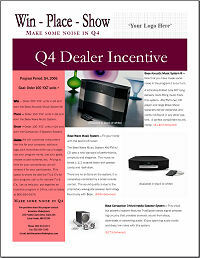 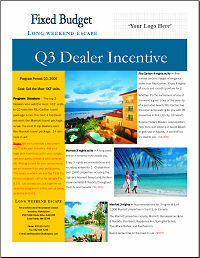 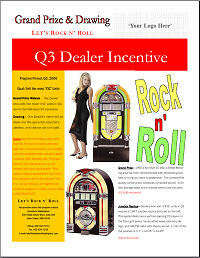 Looking for other Dealer/Distributor incentive program solutions?